I am glad to have found a book I can enjoy reading again and again. Since childhood I have enjoyed reading the fantasy/adventure genre: ‘Robinson Caruso’, being my favorite. In my adult years, I have added historical novels to my reading pleasure, especially the hefty tomes authored by James Michener, among others. 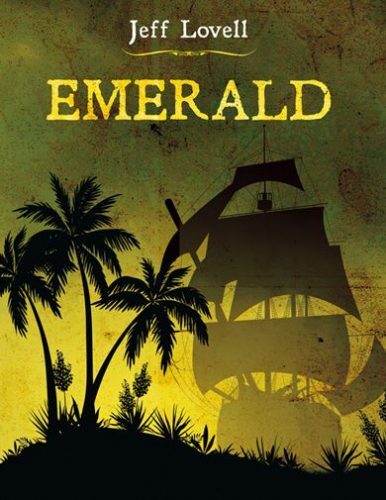 ‘Emerald’ has offered me an exciting, adventurous story linked to history without the long, sometimes boring chapters found in so-called, great novels. When I began reading ‘Emerald ‘ I found I couldn’t wait to get to the next chapter. 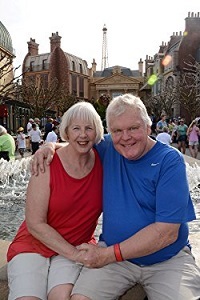 The curiosity generated by the storyline, the danger, the mysterious, true-to-life characters, the intrigue, the romance, the conflict between good and evil—all are elements of a superbly crafted plot created by an extraordinarily talented author. The good feelings I experienced at the end of ‘Emerald ‘ were because I like to see a happy ending where good triumphs over evil. I have certainly discovered a book I can enjoy reading again.